It's a relief to know that I wasn't the only one who found him full of contradictions, self-absorbed, and selfish, yet still managed to feel pity for him. But, yes, he probably was paranoid. If there was one topic I did agree with him on, it was his ideas about nature - even if some of them were unrealistic. But that is how a romantic-minded individual sees the world: unrealistically, in many cases. I loved his ideas about nature too. Perhaps romantic but better than living in the city, I think. I know some people thought that he was paranoid, but I'm not so sure. I think people made assumptions about him when he was away in the country without having contact with him, and then formed judgements. With Rousseau's sensitive character, I could imagine that he would feel somewhat persecuted, as he wouldn't have the means to contradict their assumptions. For him, I think his reaction was normal .... intense, but normal. Like you, I can't wait to read more of his works and figure out a little bit more of how his mind worked. What an interesting review! I've never read anything by Rousseau but I had read about him and the fact that he gave his children up which I think was monstrous. I actually am going to try to read some of the "Enlightenment" writers in the near future. Thanks for the impetus. 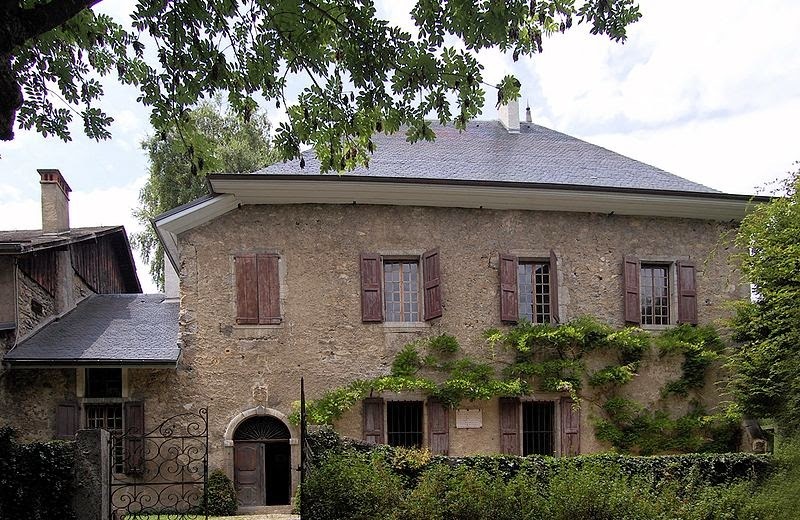 I felt Rousseau actually convinced himself that his children would be better off. He seemed to feel very convicted about his actions later, because he often mentioned them, and he even tried to trace one of them later on but with no results. Given Rousseau's rather odd outlook on life, his actions don't surprise me. While he craved relationships, I don't believe that he ever developed the skills to understand how they were formed and nurtured. 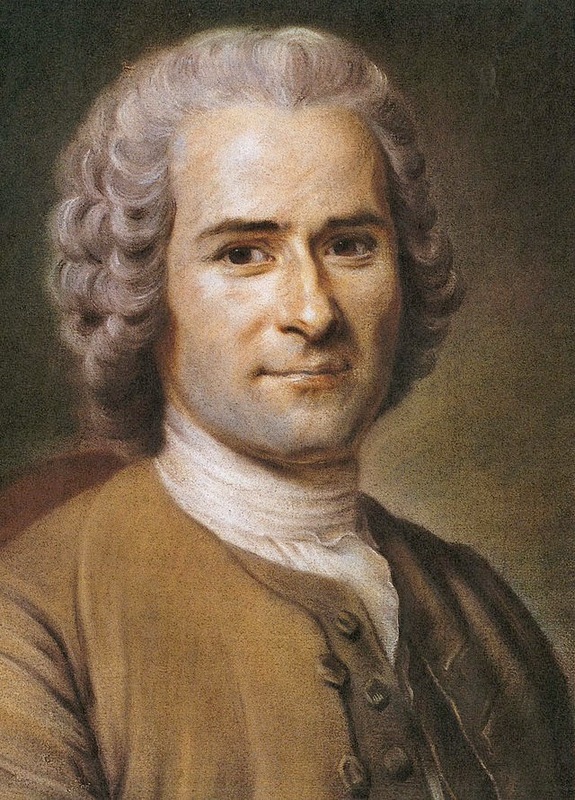 As for enlightenment thinkers, I certainly liked Rousseau better than Voltaire. 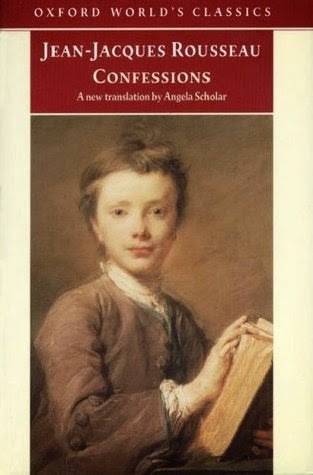 Diderot, I haven't read yet but given his vicious invectives against Rousseau, I'm already prejudiced against him. Rousseau seemed to give both the good and bad qualities of both his friends and enemies and I appreciated the balance, but Diderot was all black imprecations. Not cool. I am currently on a book buying fast for Lent which has proven to be rather a trial in self control for me (one more week to go!) but after Easter I plan on buying a book that has an anthology of the great thinkers of the western world. It has a good sampling of many 18th and 19th century philosophers. I look forward to reading Rousseau, Diderot and the others. I know that many of them are secularists but I still like to know their arguments so I can think through why I disagree with them. A book buying fast! Now there's an idea. I struggle with ideas of what to give up for Lent. What's the title of the book that you're planning to buy, Sharon? It sounds fascinating. I have a book on general philosophy but it would be nice to add one that covers the particular philosophers. I just borrowed a biography from the library about Rousseau .... now I just have to carve some time out of my busy schedule to read it! This is a long review full of reflections. Your thought give me a balanced look at the man, the good anf the ' less good' . I did discover that this book reminds me of Le Noeud de Vipères by Nobel prize winner F. Mauriac. Mauriac followed St Augstine's and Rousseau's example and laid his life in front ot the reader. Rousseau was a very "human" person who did very little to curb his passions, which was really why he always found his life in such a turmoil. I liked him for this humanness though. Thanks for the recommendation, Nancy. Is the book translated into English yet? The Augustine/Rousseau pairing is very intriguing. Library. Now there's a novel idea. I wouldn't be breaking my fast because I wouldn't be buying books. I just looked and there's a few biographies on Rousseau there. I'll have to check them out. I haven't read a lot of biographies but this one sounds fascinating. I really should have read this instead of Kant for the Enlightenment literary movement challenge. 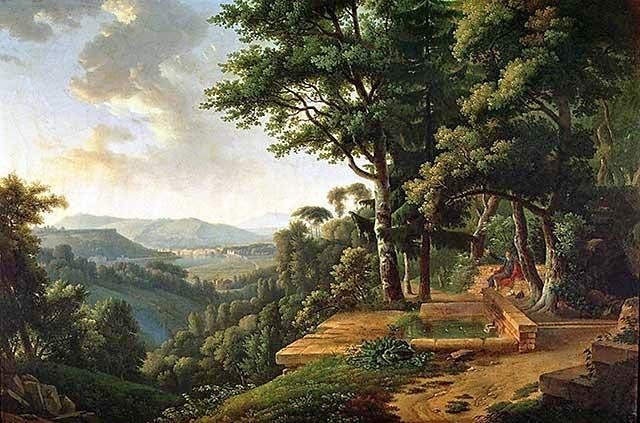 When studying the French Revolution, his name often came up along with some of his social contract theories but that is far as I ever delved into Rousseau. Seems like I need to check him out now. Rousseau was lots of fun! While I'm not sure if you would have liked him personally, I think you would have liked reading about him. Quite a character! Yikes! Kant?! You really jumped into the deep end! Zoladdiction 2015 - Here We Go .......! !